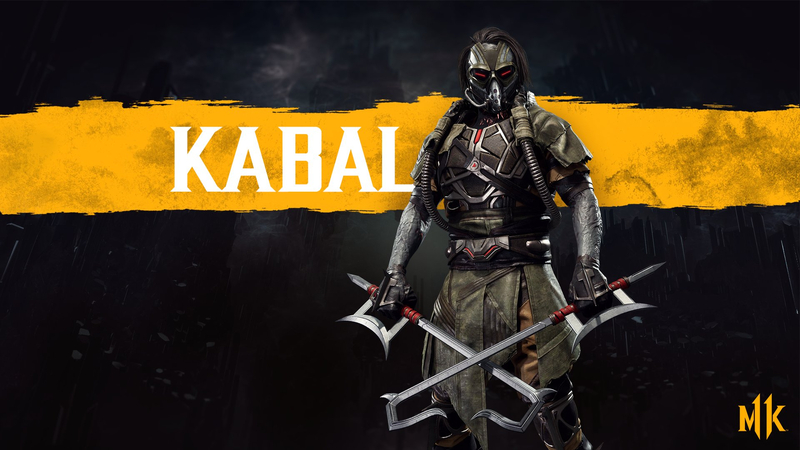 Game developer NetherRealm Studios recently confirmed two new characters joining in the current roster of Mortal Kombat 11. Aside from the fast warrior, another character was revealed during another event and this time Ed Boon of NetherRealm Studios confirmed it. He showcased D’Vorah, the insect-looking lady from the previous game. She is Kotal Kahn’s first minister in the Outworld and uses different insects and other bug-inspired abilities to defeat her enemies. There was no gameplay footage, but they did show how she would look like. The game will launch on April 23. It will be available on PlayStation 4, Xbox One, PC, and Nintendo switch.